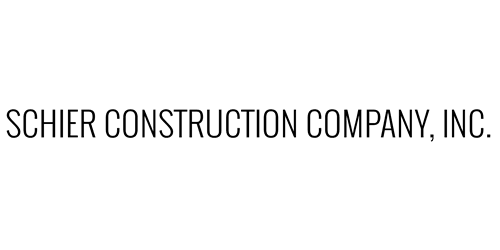 Home - Schier Construction Company, INC.
At Schier Construction, we have over 36 years of experience as a general contractor specializing in building water plants and elevated water towers. Our commitment to quality is unwavering. Quality work and a quality working environment are our top priorities, surpassed only by employee safety on the job site. We welcome your inquiries and encourage subcontractors to contact us about the jobs we are currently bidding. From planning to construction to start-up, our professional and experienced crews can take your project from concept to completion quickly and cost-effectively. Elevated water towers are our specialty and we have it down to a science. With over 35 years of experience building some of the most high-profile elevated water towers in the southern United States, you know the job will be done right. Schier Construction just completed an elevated water tower for our town. Their crew worked quickly and efficiently and the finished product is beautiful.